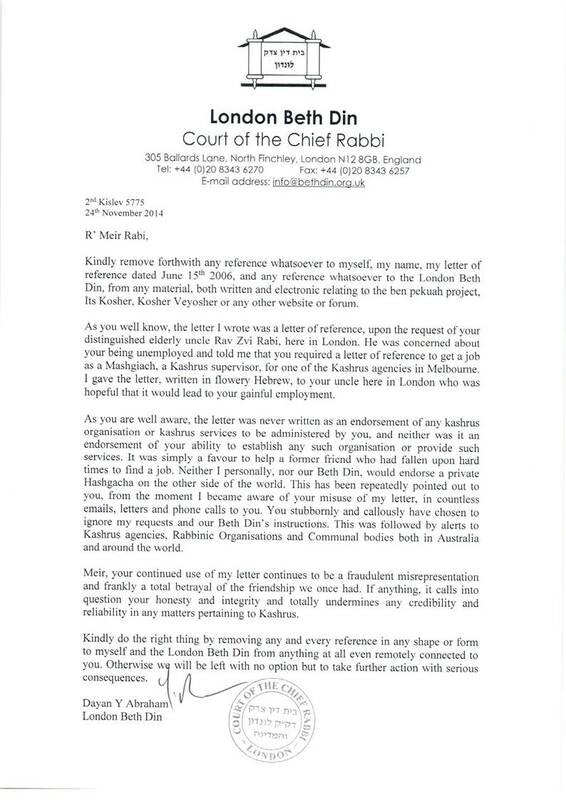 The following is from Arutz Sheva from the respected Rabbi Gordimer re Rabbi Riskin’s creeping to the left. Rabbi Gordimer is a member of the Executive Committee of the Rabbinical Council of America, and a member of the New York Bar. His writings on Jewish topics are published widely. It is sometimes hard to believe what we are reading, as things are turned upside down in an effort to be politically correct and gain popular appeal. Orthodox Judaism has never sought to be politically correct – on the contrary, it has stood its guns no matter what direction the winds are blowing. Unfortunately, with the case of Modern Orthodox rabbis who have crossed the line into Open Orthodoxy, it has become almost commonplace to read the unbelievable, things that would never have been expressed were Rabbi Soloveitchik zt”l, the Torah luminary of American Modern Orthodoxy, still with us. Sometimes, shocking ideas are articulated in direct contravention of his views, with the excuse that “times have changed.” Since when has that wellworn excuse been used in Orthodoxy? Although one could have otherwise, perhaps favorably interpreted Rabbi Riskin’s hair-raising idea in his recent public pronouncement on Arutz Sheva that the Reform and Conservative movements are partners in Jewish outreach to have been intended to express the demarcation between acceptance of Reform and Conservative Jews themselves and unequivocal opposition to their leaders and their interpretations of Judaism, a view held by respected rabbinic authorities, that is clearly not what Rabbi Riskin said. Rather, Rabbi Riskin stated: “They’re not tearing Jews away but bringing them closer… That may have been true at the beginning of the Reform Movement, but it’s very different now – they’re trying to bring Jews closer. Not to the wholeness, the fullness of Orthodox Judaism that I love and that I know, but nevertheless they’re trying to bring Jews closer.” In other words, it is the leadership of the Reform and Conservative movements whom Rabbi Riskin praises! This leadership is bringing Jews closer to what? Intermarriage? Christmas trees and menorahs in the living room? A total departure from normative halakhic Judaism? To endorse these movements as positive and as forces for bringing Jews closer to Judaism is downright wrong and even farcical. Although these groups may espouse some type of Jewish identity, they embody and encourage assimilation and the abandonment of Jewish tradition and commitment. And it is happening before our eyes. Theologically, the Reform and Conservative (as well as the Reconstructionist) movements reject the Singular Divine Authorship of the Torah and the other Cardinal Principles of Faith, and they have disavowed the binding nature of halakha. It is therefore not only incorrect to refer to these groups as partners in bringing Jews closer to Judaism, but it is dangerous, as such a statement empowers and validates groups which threaten the very integrity and future of authentic Judaism in every manner. There is no need for elaboration, as the issue is not subtle or nuanced; endorsing the heterodox movements is tantamount to endorsing the dismantling and destruction of traditional Judaism. Many of my friends were immensely impacted by Rabbi Riskin in a most positive way during his early tenure in the United States, as he energetically established Torah institutions of the highest caliber. My friends miss the old Rabbi Riskin. We all wish that he would return. The views expressed in this article are solely the author’s opinion and do not represent any organizations.